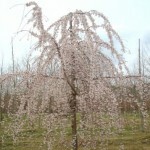 All the great attributes of Yoshino cherry and a weeping habit that can be enjoyed 365 days a year. 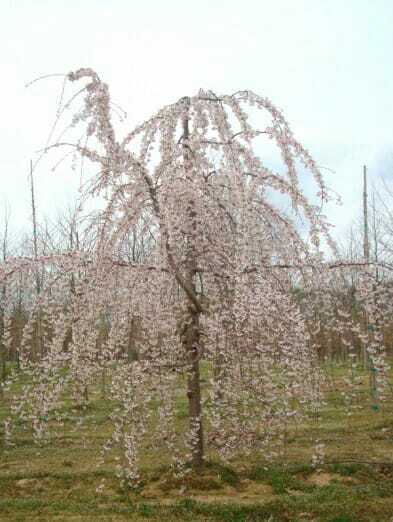 Profuse pale pink to white flowers are slightly fragrant. Glossy bark.